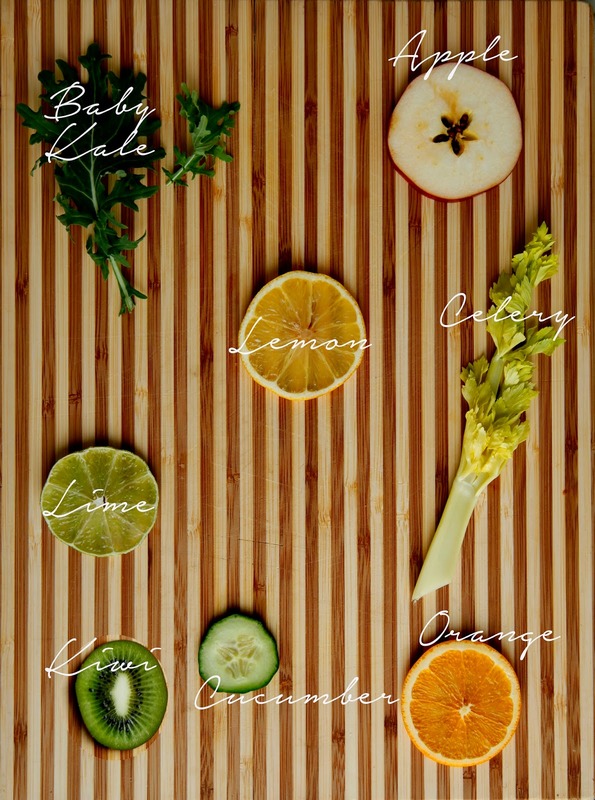 My new obsession: green juice. I realize that it's a bit of a trend at the moment- but I've discovered the reason why: it lives up to everything it promises. Radiant skin, better digestion, increased daily nutrient intake, and a better sense of overall wellness- at least that's what I've experienced. Green juice has added a kick to my morning yoga and meditation routine. It's been over a month since I've jumped on the big green wagon and today I've decided I can't not share with you. It looks weird, tastes awesome and the clean up is a breeze (I hate dishes). By drinking this first thing in the morning, you knock back a major dose of super foods and nutrients that deliver glowing skin, a healthy digestive system, and a sharp mind. 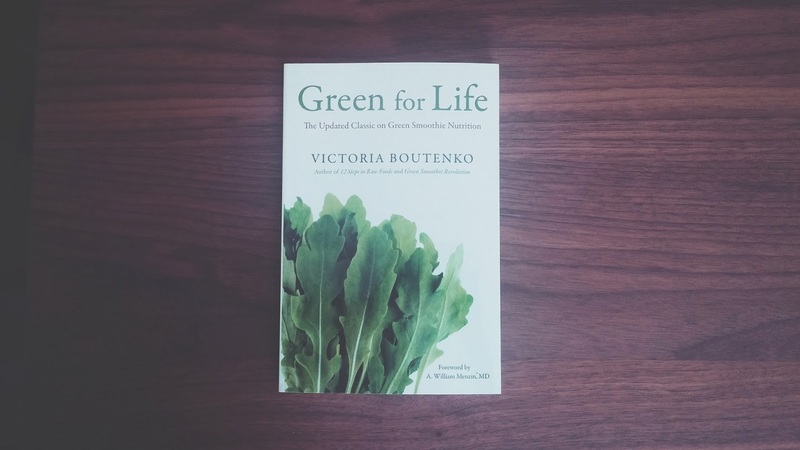 Recently, I've picked up Green for Life by Victoria Boutenko, a book that discusses green smoothie nutrition that includes scientific data, testimonials and general information about incorporating green juice into your life. The author includes recipes too. Here is what I generally start my morning with, however the great thing about green juice is that you can modify the recipe using whatever fresh ingredients you have in your kitchen. I also like to add things, like ginger for example, if I'm feeling under the weather. This concoction is cool, refreshing, and also surprisingly filling. Using a blender (we like the Blendtec), mix all of the ingredients together on high. Try to drink this every morning and you'll notice the benefits quite quickly! CHEERS! 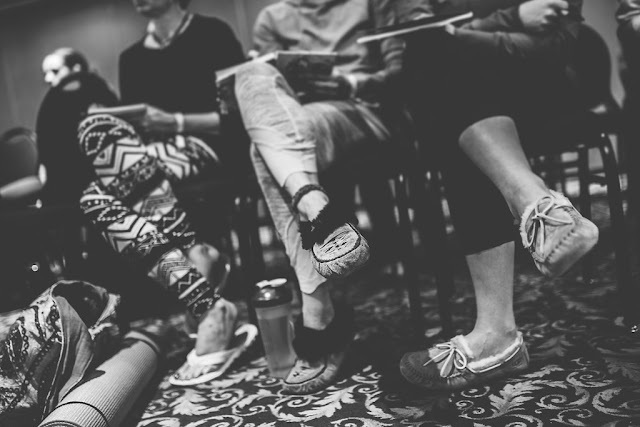 Armed with her camera, Monique Pantel finds purpose and passion in telling stories creatively through photography and video. Pantel is a creative soul, serial optimist and co-owner of Prairie Yogi Inc. Having lived both in Winnipeg and Brandon, Pantel has been enamoured with the beauty of the prairies for much of her life. 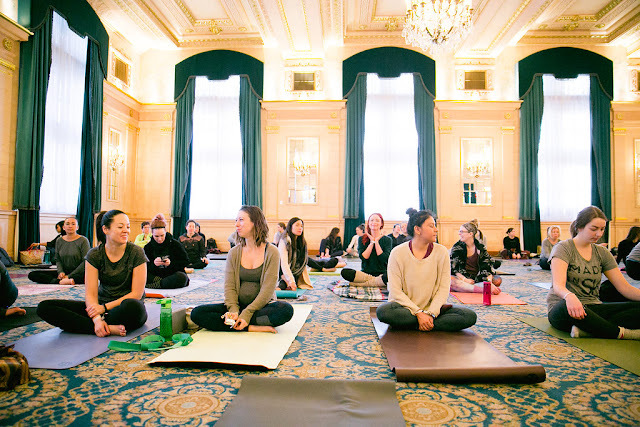 This love for the Canadian prairies has taken a bigger expression through Prairie Yogi Inc., a digital media property and brand that celebrates yoga in the heart of Canada. A dedicated yogi for over 10 years, Pantel finds focus and connection through her yoga practice.